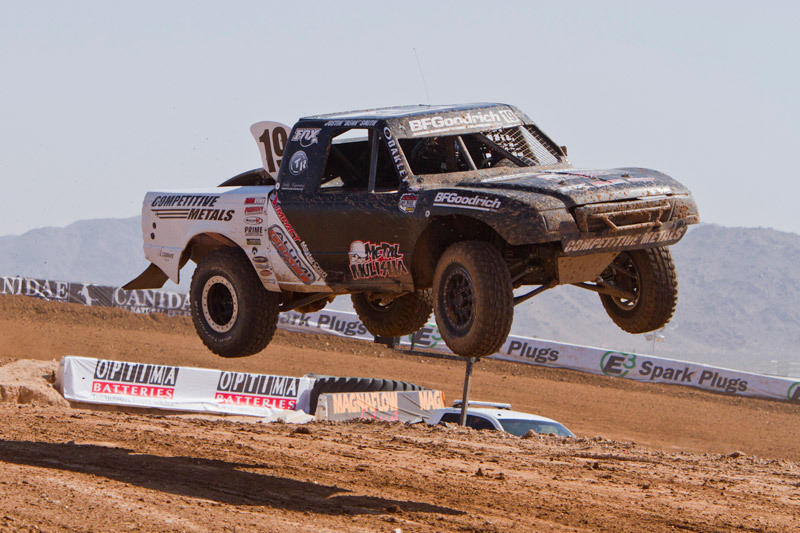 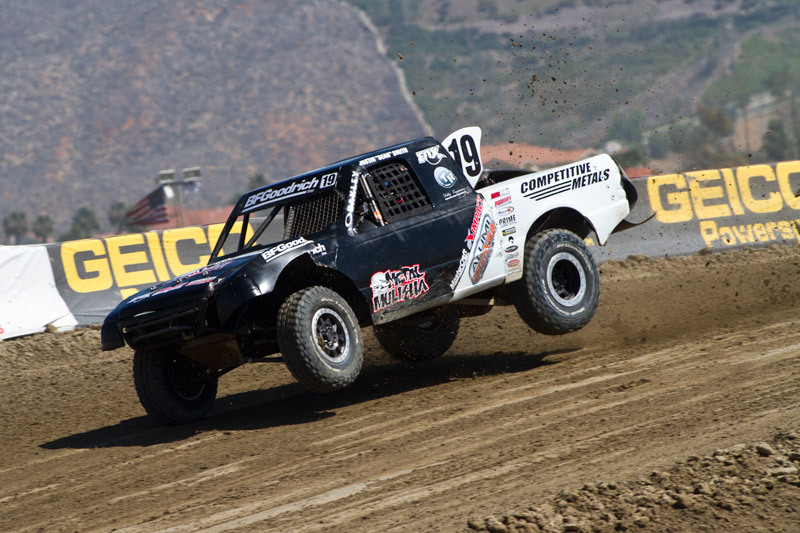 Pro Lite Unlimited is an ultra-competitive class that has spawned many of the sport’s top drivers. 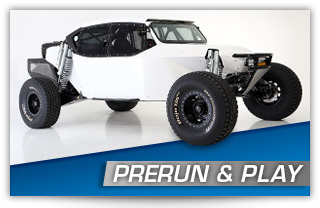 Pro Lite rules impose strict limits to the basic frame design, wheelbase, suspension travel and much more. 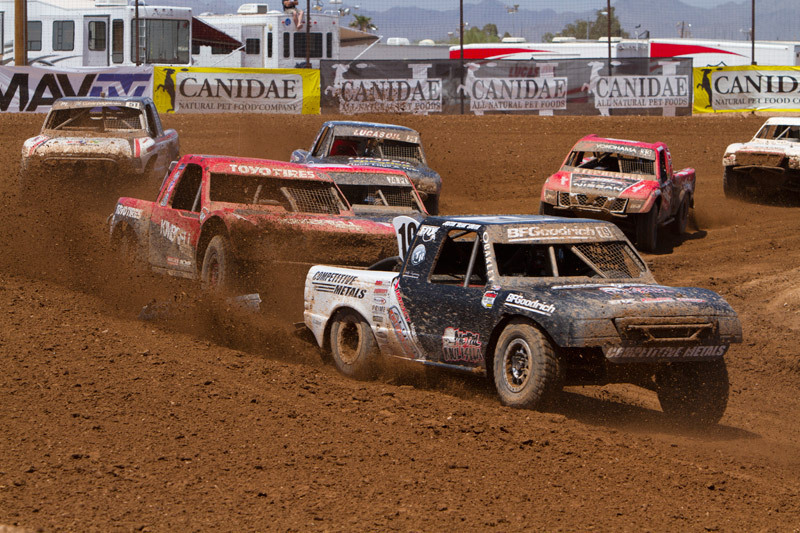 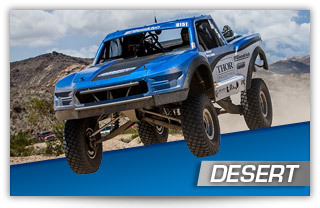 Because of this, they are some of the most highly refined and intelligently engineered race vehicles on dirt. 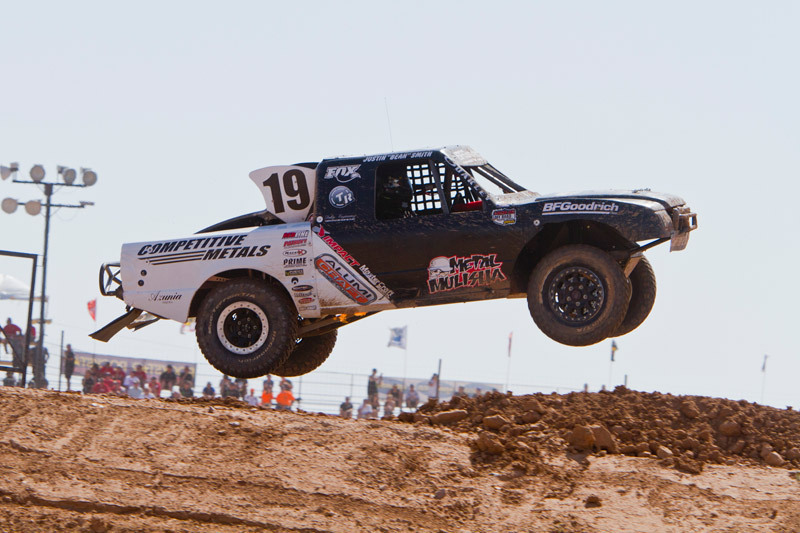 Alumi Craft puts every bit of knowledge gained in years racing and winning championships into their Pro Lite design. 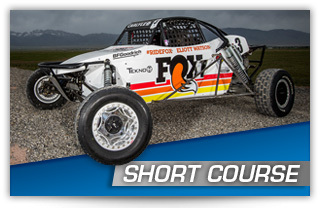 When races are won or lost by the slimmest margins, you need a builder like Alumi Craft who diligently examines the smallest details to give you the competitive edge.